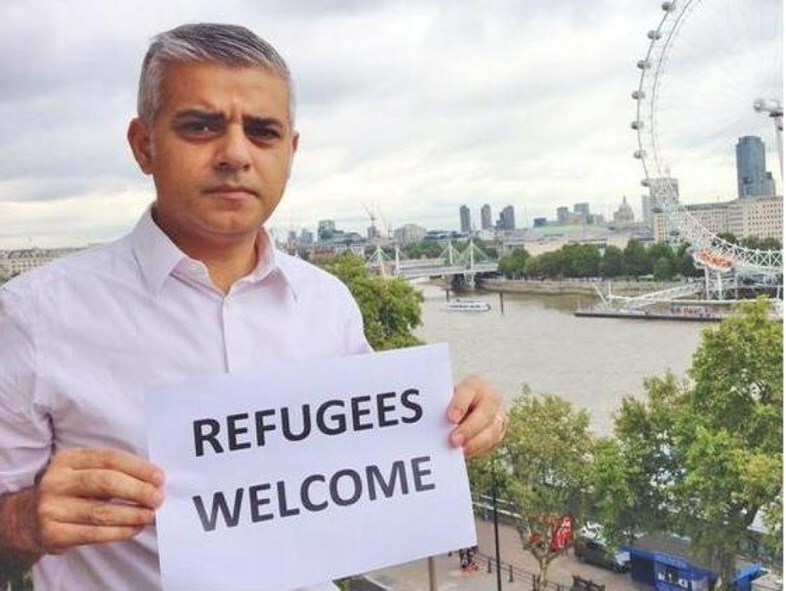 Mayor Sadiq Trojan Horse Khan has warned Donald Trump that there will be ‘no red carpet’ should he visit the United Kingdom. The Mayor of London renewed his war of words with the U.S. President ahead of a proposed state visit to the capital. Theresa May had officially invited Trump to the UK in January but the trip was left out of the Queen’s Speech last month, ending hopes it would happen this year. Despite an invite from the UK government, both sides have failed to arrange a date amid reports that Mr Trump has been put off by the threat of large-scale protests. Among the President’s main opponents in the UK has been Mr Khan, who opposed Trump’s travel ban which targeted people from mainly Muslim countries. Speaking to CNN about the mooted state visit, Mr Khan said he was ‘ready to play my role’ when it came to challenging people’s opinions.